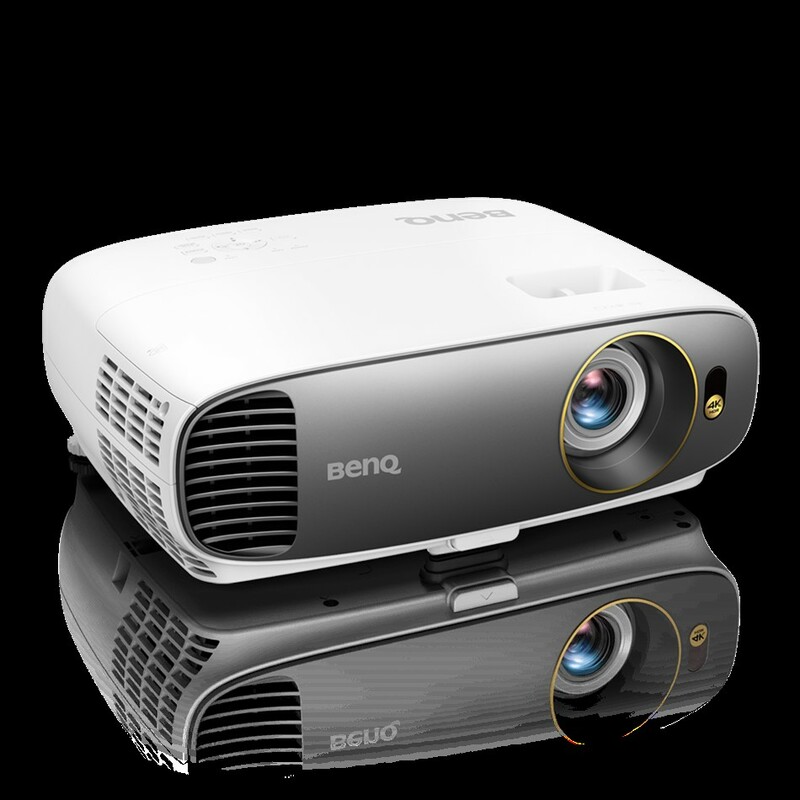 BenQ has announced the availability of CineHome W1700 DLP projector for the Indian market. It is capable of delivering a 4K UHD cinematic experience, true 8.3 million megapixels and HDR. W1700 utilises 0.47″ single DMD DLP technology which has lead to a sleek and compact profile that suits modern sensibilities. The optical system has been specifically tweaked for 4K video that is not only precise and colour accurate but also manages to avoid artifacts that plague LCD projectors. It also supports HDR10 offering greater brightness and contrast range with auto image optimisation. There is in-built HDCP 2.2 copy protection so 4K content playback is not an issue. BenQ CinematicColor technology and RGBRGB colour wheel employed by the projector strive to meet film industry standards of colour accuracy. 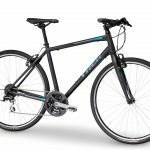 96% coverage of Rec. 709 colour gamut with precise Delta E<3 performance ensures the picture display is faithful to the filmmakers vision. Proprietary technology employed by BenQ in the form of CinemaMaster Video+ and CinemaMaster Audio+ 2 help with motion adaptive edge pixel enhancement, flesh tone rendition and dynamic audio processing turning modest, unassuming spaces into something close to cinema auditoriums. Installation also won't also be much of a hassle with auto keystone correction and powerful 1.2X big zoom to accommodate any space. HDMI dongles like Google Chromecast or Amazon Fire TV stick can be directly connected to instantly stream content. “With the mass demand for 4K streaming amongst the millennials, W1700 provides the perfect medium to stream content in HDR for the movie buffs around. It also introduces BenQ’s CinematicColor technology, which creates an immersive experience for the audience.” commented Rajeev Singh, BenQ India, MD. Priced at Rs.2,25,000, the BenQ W1700 4K UHD Home Cinema projector will be available from January 2018 onward in the country.